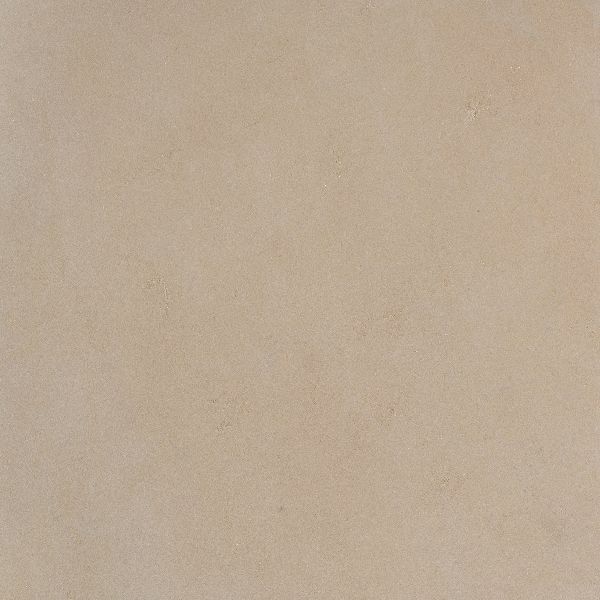 Shree Ganesh Stones offers you high quality Lalitpur Sandstone. The range is fabricated using the advanced quality Blocks and are available at the market-leading prices. 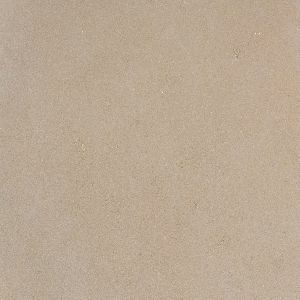 The Lalitpur Sandstones come with the features like flawless quality, durability, resistant to various conditions, performance, easy to install and maintain. The Lalitpur Sandstones are used in applications such as wall cladding, interior flooring, exterior flooring, bar tables, table tops, pool surroundings, drive way, car parking, paving exterior, bathroom walls, kitchen counters, garden way, garden walk way, outdoor path way. 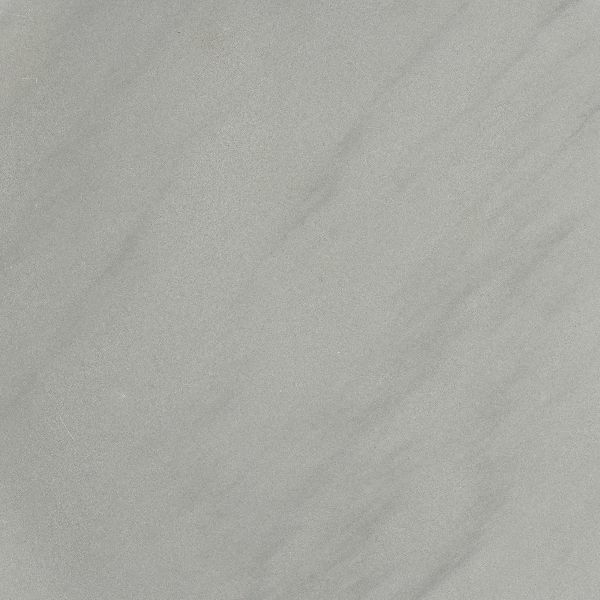 The variety offered by us includes Lalitpur Grey Sandstone and Lalitpur Yellow Sandstone.